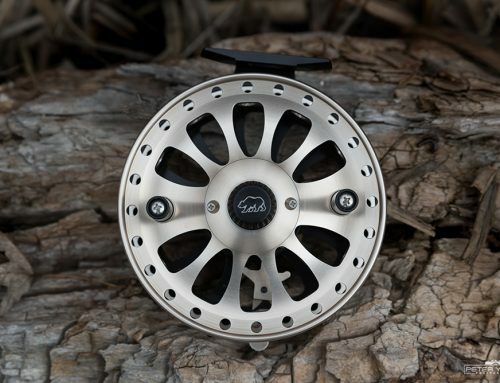 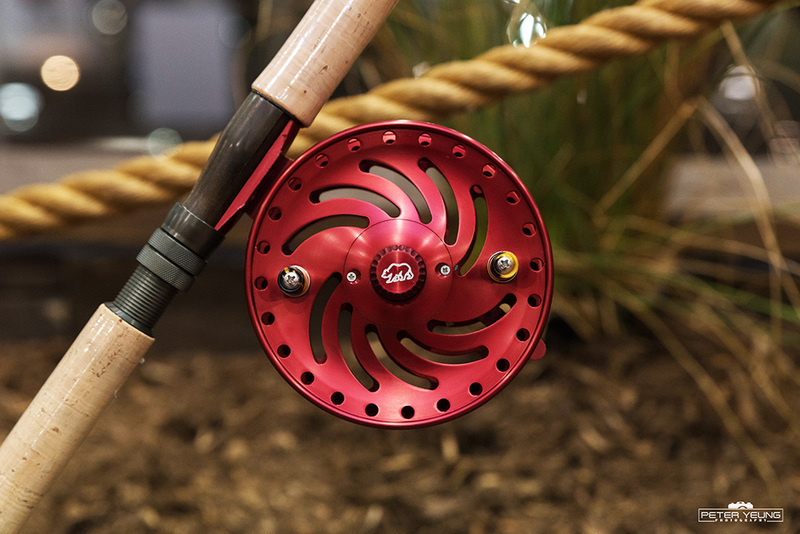 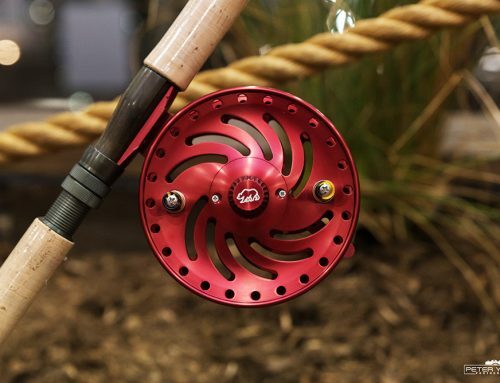 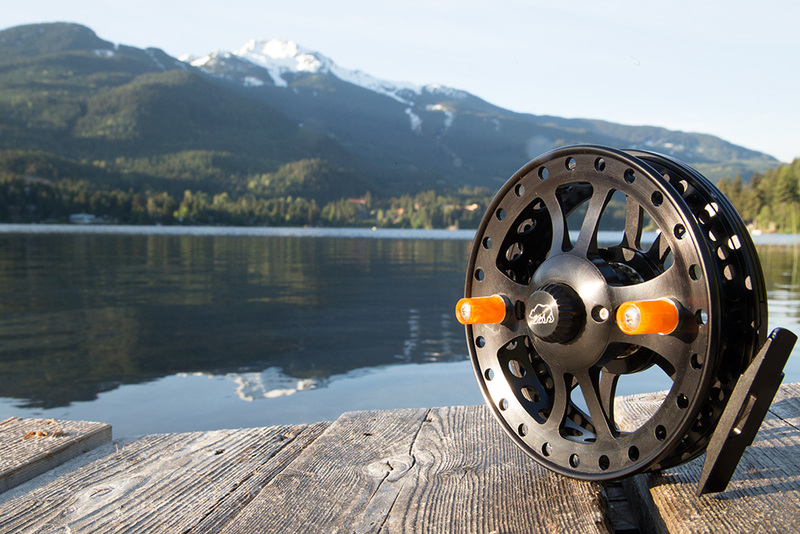 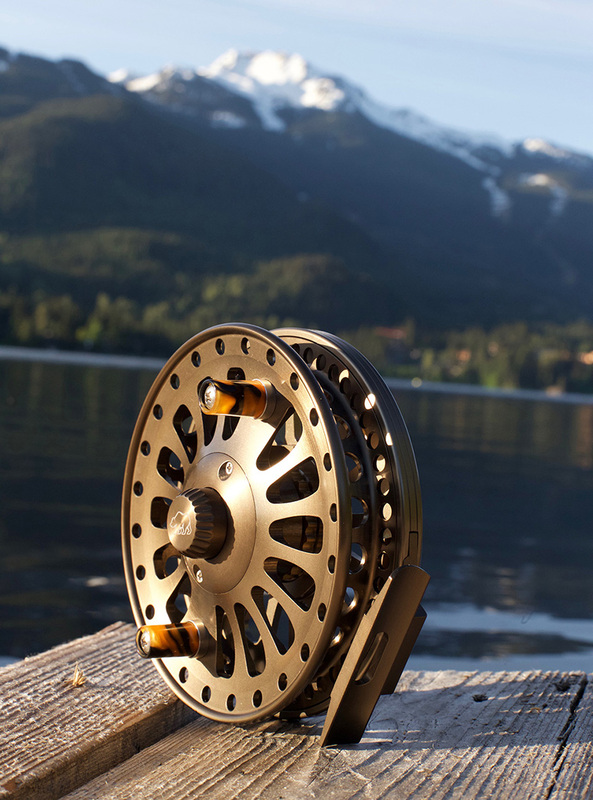 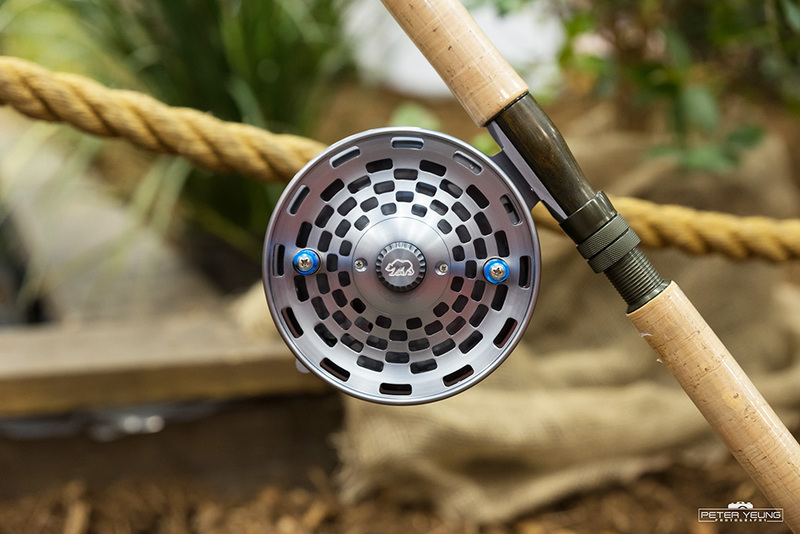 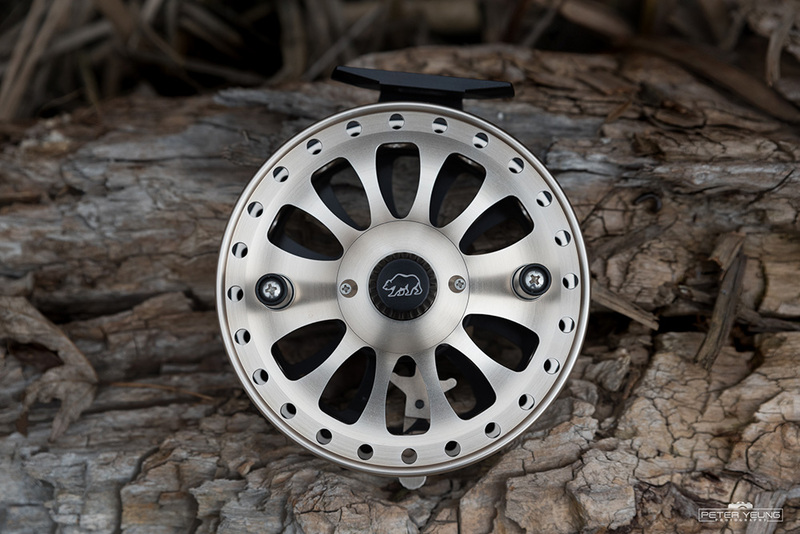 Defined as a lofty peak the Pinnacle is perfect for the fisherman who want an open reel look with bold bridge styling. 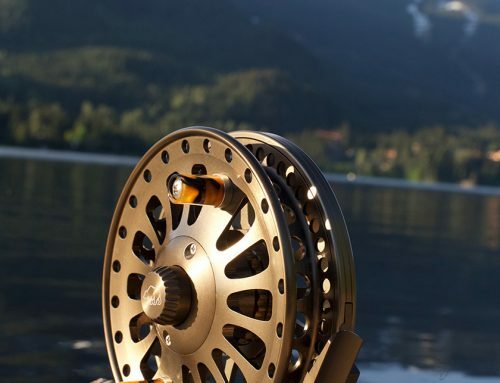 Because of its larger perfectly machined triangular holes the Pinnacle weighs in a bit less than our other equally as popular reels. 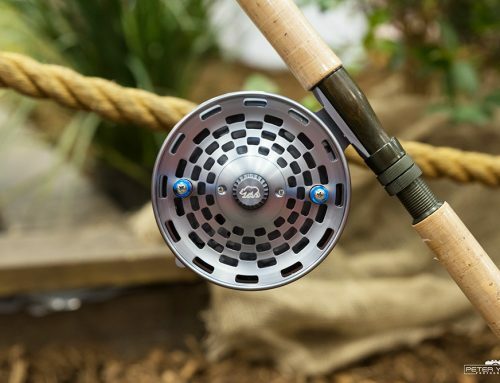 Youll be impressed by its purist feel and with a little bit of practice youll come to learn that the Pinnacle will become a natural extension of your arms and hands ready to do your bidding in the hunt for the perfect catch.